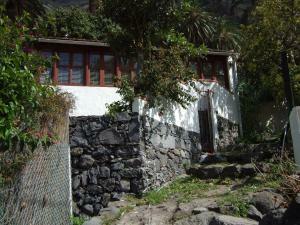 Discover the César Manrique or del Palmarejo Viewpoint in Valle Gran Rey, La Gomera. 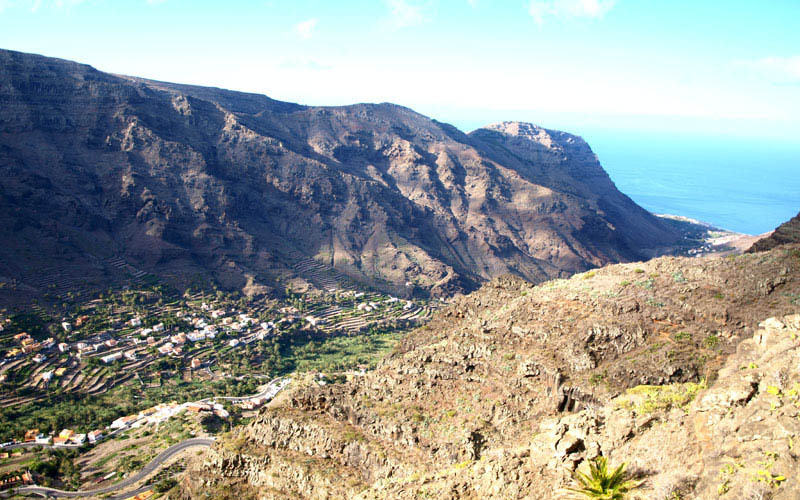 The César Manrique Viewpoint is located in the municipality of Valle Gran Rey on the westside of La Gomera. The del Palmarejo viewpoint, is mostly known as César Manrique viewpoint, as this was the artist that designed it, a project starting in 1989 and inaugurated on 1995. From this viewpoint you might enjoy one of the most impressive views over the whole valley. Take a close look at the string of terraces placed on the slopes, the hamlets present on the whole view as well as the palms that ornament the complex. 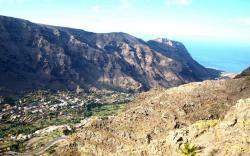 For all this things this viewpoint has become a very well known site in the La Gomera island. Nowadays this viewpoint has a delicious restaurant from where you might try some exquisite plates as well as typical Canary Islands products. Free, apart from the restaurant entrade you might reach the viewpoint from the exterior. Restaurant’s telephone number: +34 922 80 70 45.